Set as ‘Interfaces’ as the theme, digital transformation solutions company, UST Global will kick-off its annual Developer Conference ‘D3’ on December 6, 2018. 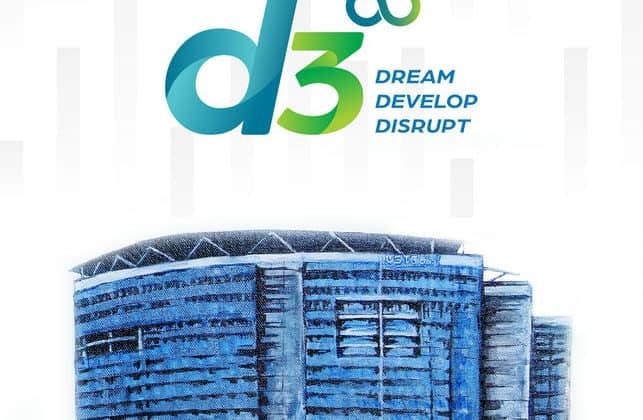 Dream Develop Disrupt, i.e., D3 is UST Global’s developer conference where the brightest minds in the company can meet, learn, and develop their digital skills. The theme for D3 2018 as mentioned is Interfaces. The two-day conference will witness keynote address by Sajan Pillai, CEO, UST Global; and guest keynotes by eminent digital strategists Gerd Leonhard, Amber Case and Alon Peled and panel discussions led by Sairee Chahal and Sunandini Basu. Key technology leaders of UST Global including Raju Chithambaram – Chief Transformation Officer; Mat Kuruvilla – Chief Innovation Architect; Niranjan Ram – Head of Digital Solutions and Data Services; and Anoj Pillai – Chief Architect, will also be leading various segments during the event. Leading up to D3, the past several months have been filled with exciting pre-events such as Hackathon, Whitepaper contest, Product showcases and Programming challenges. A brand-new addition to this year’s D3 is the ‘Masterclasses’ on technologies – concepts and development processes that will help employees get abreast of recent trends. UST Global to kick-off its annual Developer Conference D3 on Dec 6th 0 out of 5 based on 0 ratings. 0 user reviews.